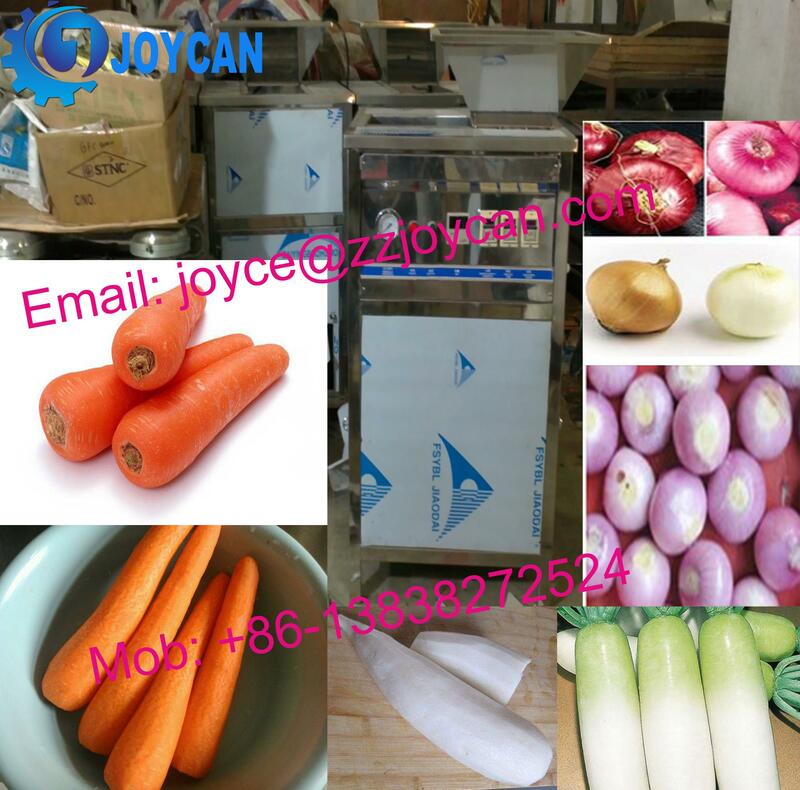 Buy Automatic onion peeling machine Onion peeler machine onion skin remove machine - Jinan Joysun Machinery Co., Ltd.
We have dry way peeling machine and wet way peeling machine for your reference. 1.This dry way machine should be equipped with an air compressor. 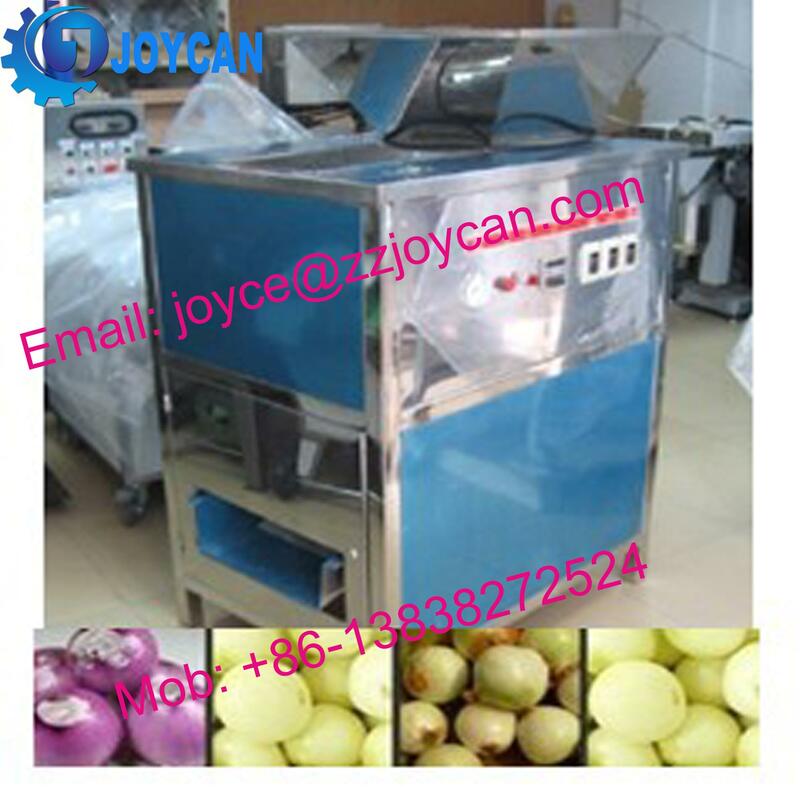 2.Because of the strong air flow produced by air compressor,the cyclone peels off skin of onions smoothly,with low damage rate. 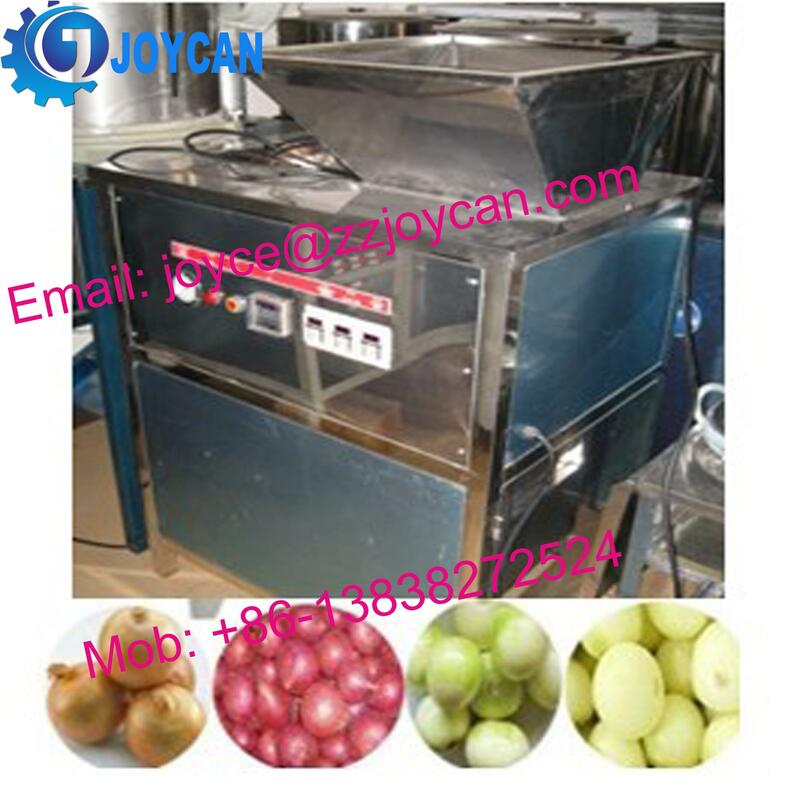 3.The peeling rate can reached above 95%. 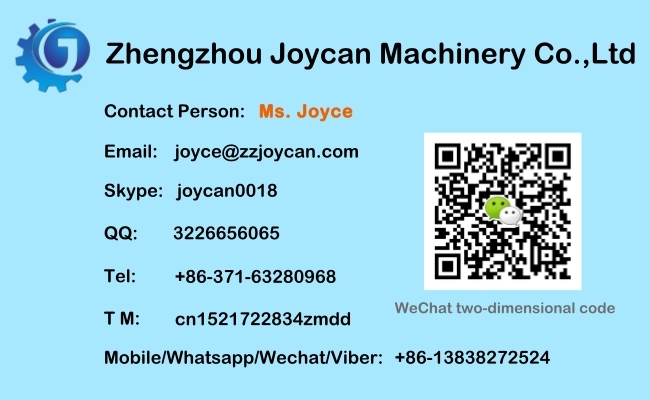 4.It is suitable for those food processing industries. 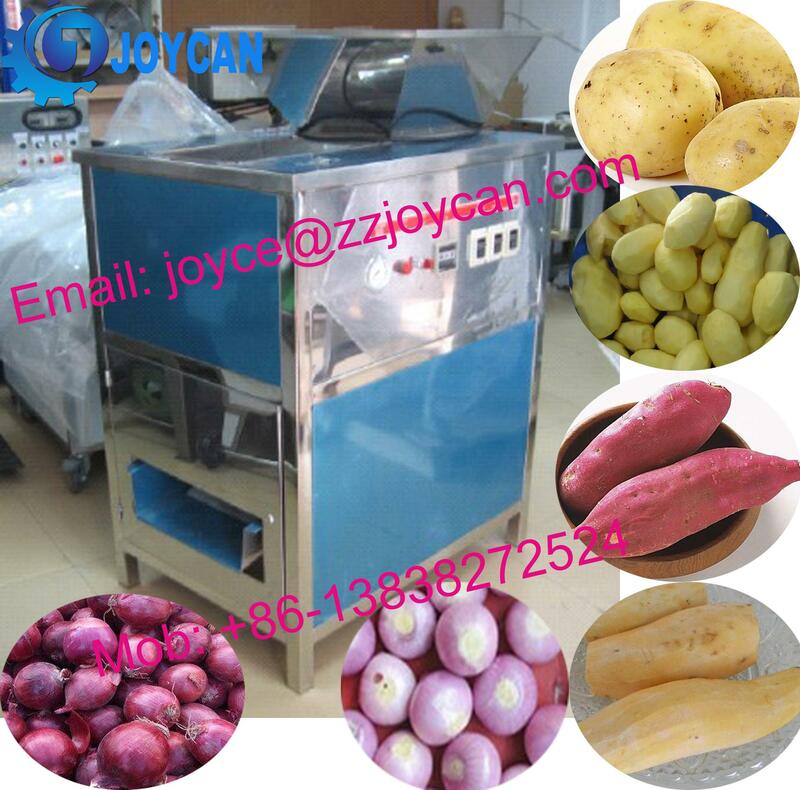 Our JC SERIES onion peeling machine not only suitable for Onions, but also for potatoes, carrots, white radishes, sweet potatoes, eggplant.